To kick off 2017, we're getting to know each co-host with a special episode, diving into faith journeys, unexpected stories, and of course, a little fun, too. In this episode, we get to know Lindsy Wallace. She loves Jesus, her husband, their five kids, hot tea, hiking in the woods, and good tattoos. Her family lives in Miami where they seek to bring the Kingdom come to the inner-city as it is in Heaven. 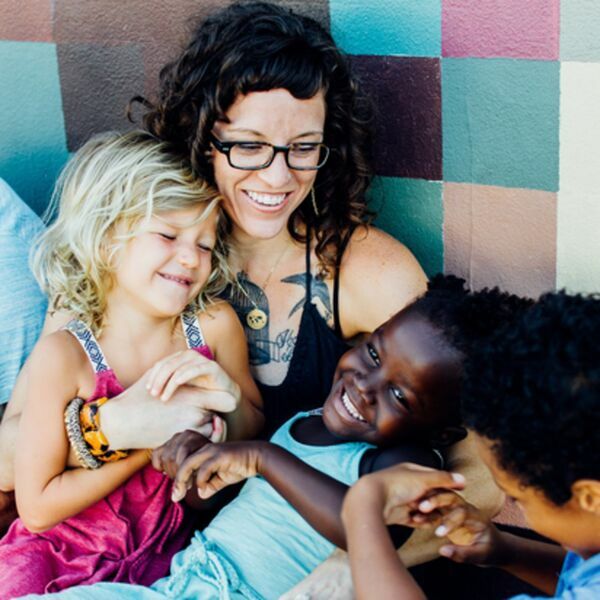 When she’s not homeschooling her kids or getting to know her neighbors, she writes about faith, justice, race and more on her blog lightbreaksforth.com.